An extraordinary novel about a strong-willed woman who disguises herself as a man in order to fight beside her husband in the Civil War. Rosetta doesn't want her new husband, Jeremiah, to enlist, but he joins up, hoping to make enough money that they'll be able to afford their own farm someday. When Jeremiah leaves, Rosetta decides her true place is by his side, no matter what that means, and follows him into war. 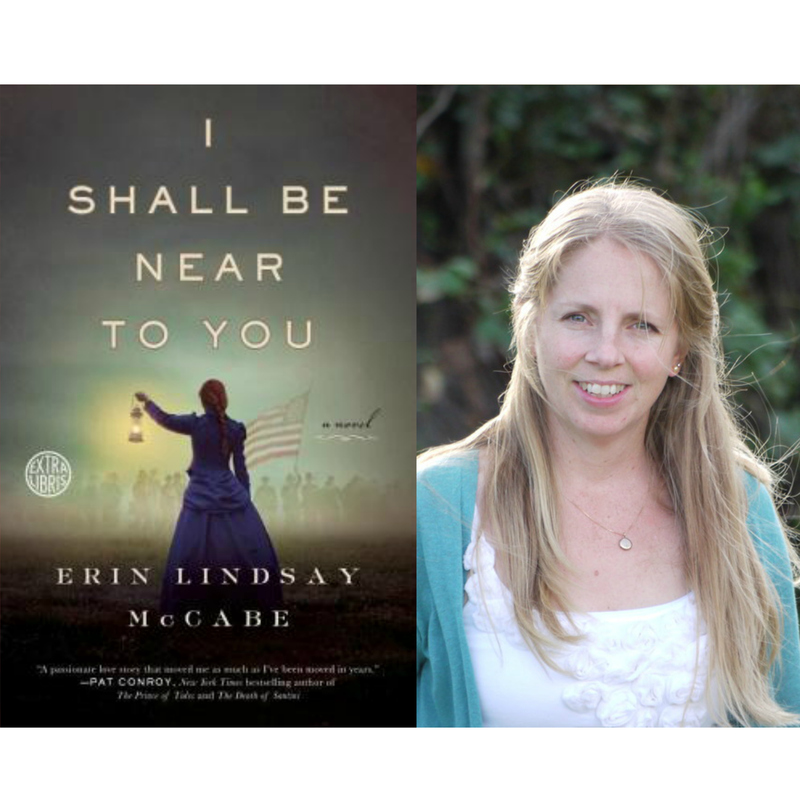 Rich with historical details and inspired by the many women who fought in the Civil War while disguised as men, I Shall Be Near To You is a courageous adventure, a woman's search for meaning and individuality, and a poignant story of enduring love.